The Scenic Bluffs Conference announced its All-Conference selections recently following the 2018-19 winter sports season. Facing the toughest competition of the year from northern Wisconsin and the Twin Cities area, the Panthers came through by posting some of the their best efforts this season at the UW-Stout Elite Track Meet. The Brookwood defense held Necedah at bay last week with a stingy defense and enough offense to earn an 8–4 win amid a chilly mix of rain and sleet April 4. 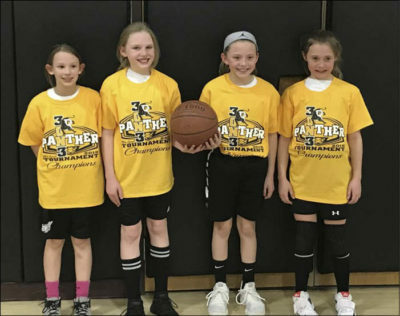 In a rather wild week, the Royall Panthers won one, lost one and tied one as spring weather periodically showed up in the area. 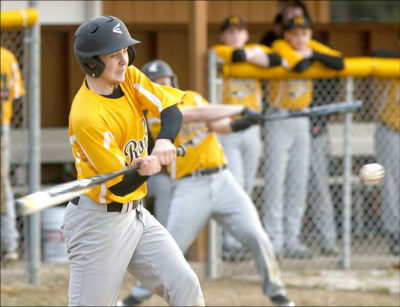 Royall opened the 2019 baseball season on Friday by defeating the North Crawford Trojans at Panther Park 7–0. The Royall softball team has played tough in its league openers the past few seasons, but has never managed to win the tight contests. 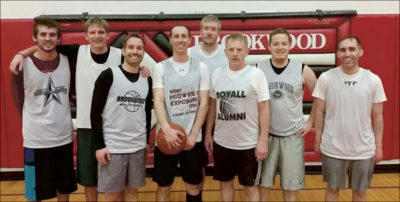 The Royall School District hosted a 3-on-3 tournament on Saturday. 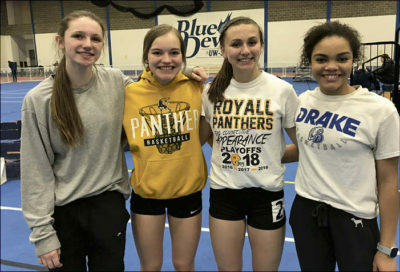 The first competition of the season resulted in a team victory for the Royall girls track and field team at the Cashton Indoor Invite on Saturday, March 23. 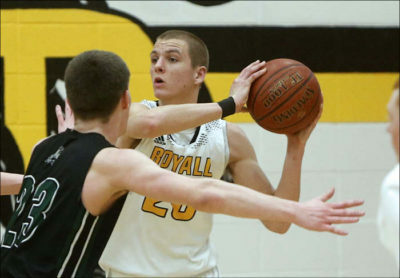 Royall’s Dane Hyer was one of just two seniors to be named to this year’s Scenic Bluffs’ All-Conference First Team. 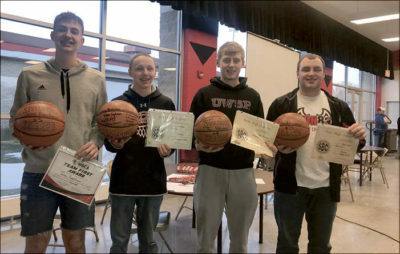 The Brookwood boys basketball team recognized its seniors during its recent athletic banquet. The following were the winning teams at the Brookwood alumni tournament in February. Above, left (coed volleyball) — Back row: Scott Nelson, Zach Nelson and Jeremy Nelson. 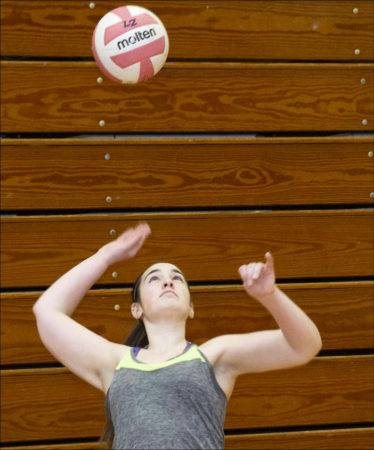 Brookwood High School hosted its alumni tournament in February, offering basketball and volleyball games.